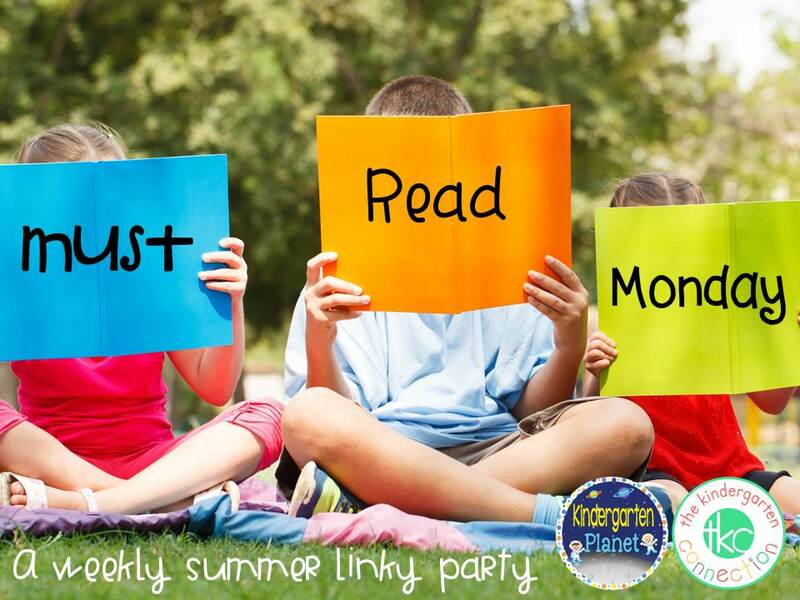 Cooperation in the classroom and at home is vitally important for kids to understand. These books about cooperation are all fabulous to bring this message across in a fun way. 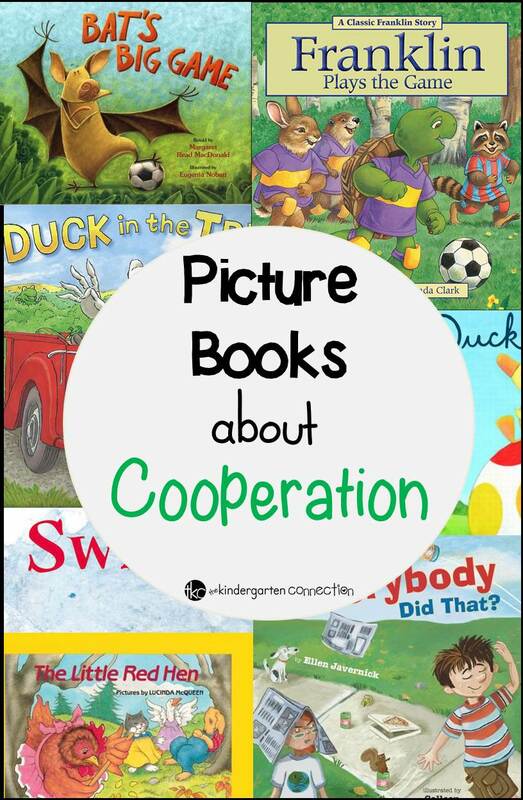 Kindergarten Planet and I loved sharing the best books about cooperation! Cooperation is a hugely important thing for children to learn about and have opportunities to practice. 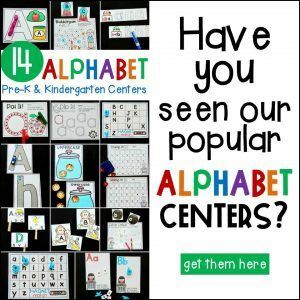 Young children are often experiencing school and being in groups for the first time, and learning and playing cooperatively doesn’t just happen. This important skill should be taught, modeled, and practiced frequently. 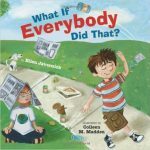 Reading aloud to my students is one of my favorite things in our school day, and I love when we can read stories that teach us real life lessons, as so many good read alouds do. These 7 books about cooperation and teamwork are some of my favorites. Animals and Birds are getting ready to play a big game of soccer. Which team should Bat play on? After all, he can relate to both! All Bat wants to do is win, and when his team isn’t winning, he wants to switch sides! 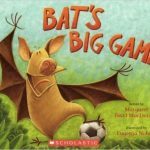 Bat learns an important lesson about teamwork and working together toward a goal in this fun, silly story. I love Franklin books in my classroom because many of them have great life lessons for kids. Plus, students love Franklin! 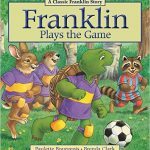 In this story there are many things Franklin can do all by himself, but one thing he is really trying to do is be the best at playing soccer! Franklin learns about sportsmanship in this fun story filled with favorite characters. 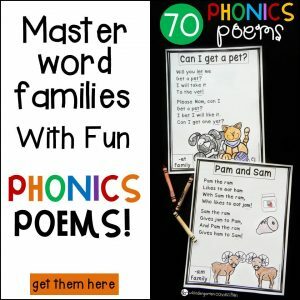 I love rhyming stories – and so do my students! This book is funny and loaded with rhymes. 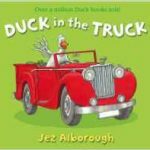 Duck is stuck in a truck and gets help from sheep in a jeep and a goat in a boat, and more characters! Through teamwork and cooparation, can they help Duck? In the ocean is a happy school of fish. However, they are also afraid of the danger lurking there! Swimmy comes along and shows his friends how with teamwork, they can overcome any danger. 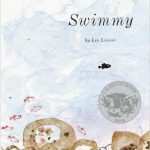 The artwork in this book is beautiful and the story is a popular one and well loved by readers. Duck and Goose have to work hard to get along. At first, they don’t really care for each other, and they each want the same egg. As time goes on and they care for their egg, they learn to appreciate the strength that the other has to offer. A great story with funny characters, and there are even more Duck and Goose stories in the series! 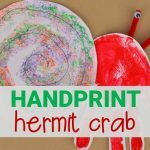 There are many different picture books for this well-known folk tale. 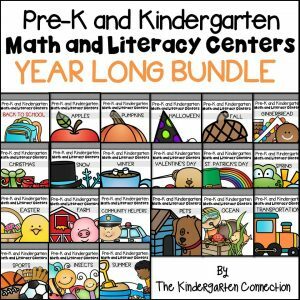 This is one that I like and enjoy reading to my students. 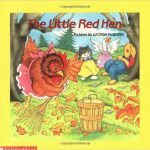 The Little Red Hen works so hard to turn wheat seed to flour, and no one helps her! However, they are all more than ready to eat the bread! This story is a great tale of doing your part and working together. If you litter, or break some rules, it is no big deal – right? Well, what if everybody did that? Is it still not a big deal? This is a great story about not just obeying rules but working together to make the world a better place. 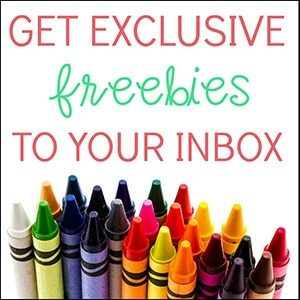 It is presented in a child-friendly way and gets them thinking about how actions and behavior can affect others.